Khari goat is a small breed of goats with relatively small body size. 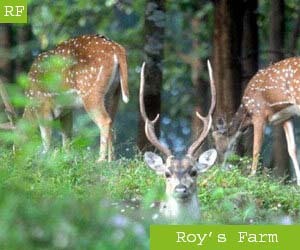 Both bucks and does usually have horns. And they usually have short ears and tails. 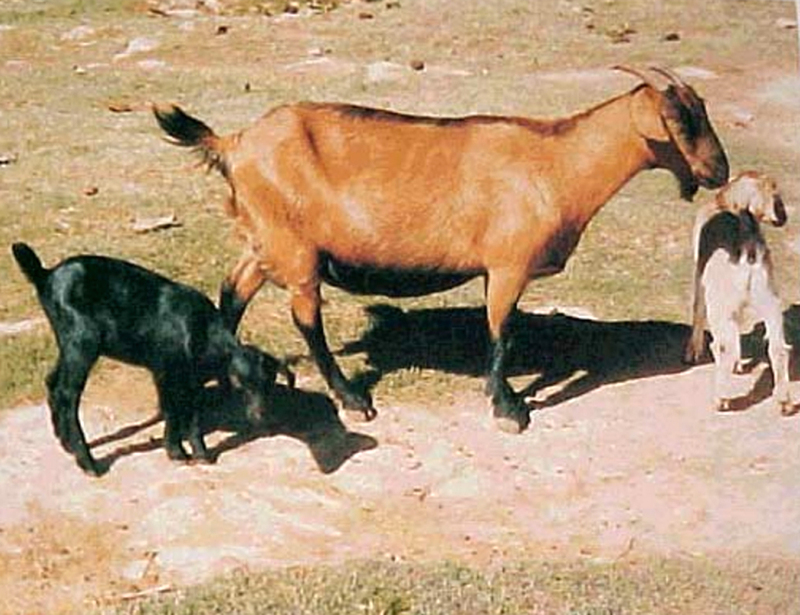 Average body weight of the Khari goat may widely vary from 20 to 40 kg.